PJL Hygienic systems Limited, was formed in 2003, and we are based in Bridgwater, Somerset with easy access to junction 23 of the M5. 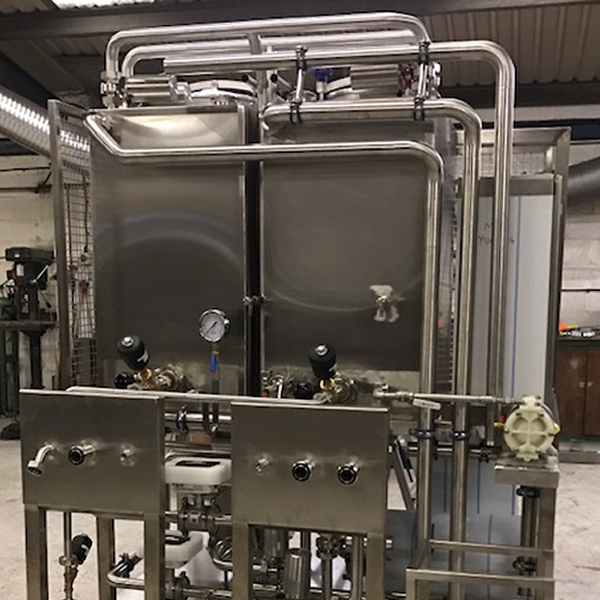 PJL Hygienic Systems have worked for a number of clients over the years including, Refresco Beveridges UK, (formerly Gerber Juice), Yeo Valley, Good Hemp, Purple Surgical Manufacturing, Cricketer Farm, Richs’ Cider, Tetra Pak, Elopak, APV, Diversey, Toshiba Carrier, Milk Link, and also small clients such as local builders and bee keeping organisations. 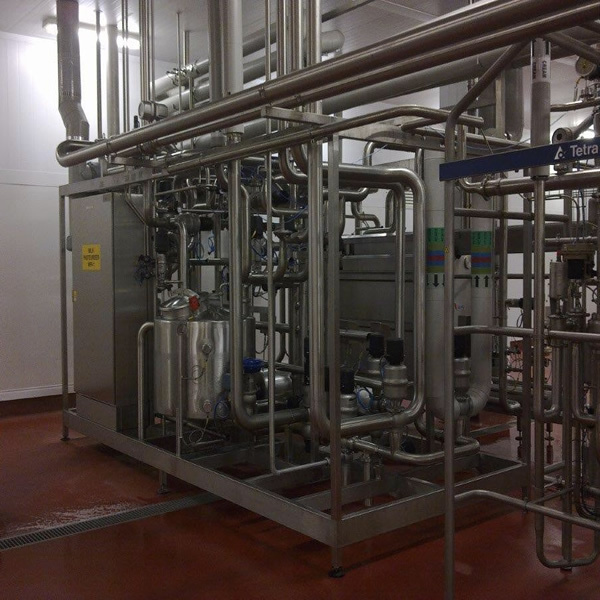 Stainless steel hygienic pipe work, fabrication and installation: We have built pasteuriser plants, for Gerber Juice & APV. 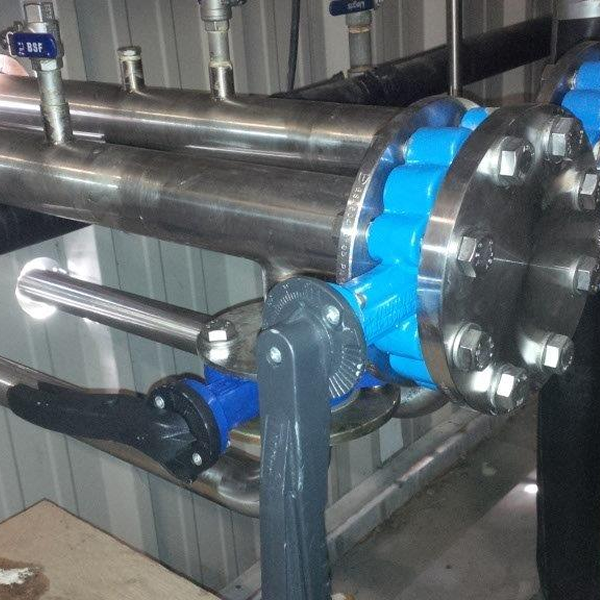 Stainless Steel Process Tank repairs, (PJL staff have confined spaces training). Aluminium / stainless steel / carbon steel, weld repairs. We also offer a bespoke fabrication service, as diverse as one off projects such as stainless steel hand rails and balconies to customising motor bikes and garden water features.